Results are in from the recent selective traffic enforcement program, or STEP operation, from last weekend. Over an eight hour period on Friday, April 12, Battlefords RCMP members laid many charges related to traffic safety, vehicle equipment regulations, Criminal Code offences and charges under the Alcohol and Gaming Act. 188 charges were laid under the Traffic Safety Act for offences such as speeding, failing to stop for a stop sign and improper use of seatbelts. Thirty charges were laid for use of cell phone while driving. 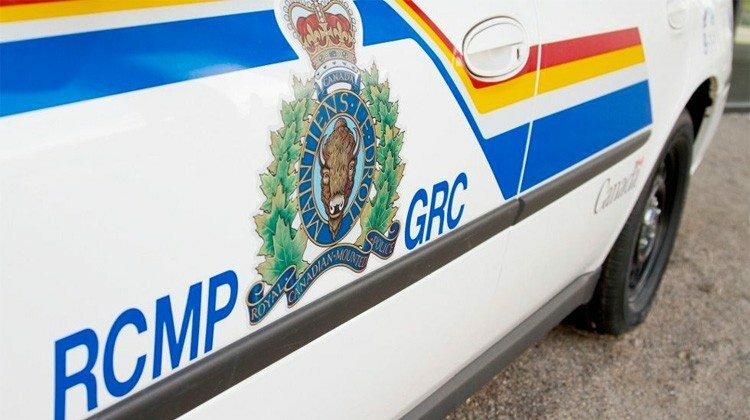 One truck was caught travelling 156 km/h in 100 km/h zone on Highway 4 south of Battleford. There were 85 charges laid under the vehicle equipment regulations and 286 warnings given out for various other offences. SGI inspectors checked 127 car seats and 14 new car seats were given away. Five vehicles had to be towed and impounded during the two-day operation. One of the vehicles stopped for inspection had a 4-year-old child not sitting in a booster seat with no seatbelt on. A second child was standing up on the floor in front of the seat while the vehicle parked at check stop. A third child, 1-2 years of age, was sitting in a car seat. However, the car seat itself was not fastened to the vehicle by seatbelt or child seat clips, rendering the car seat completely unsecured. The vehicle was also unregistered and several charges were laid resulting in a large fine. There were also charges laid under the Cannabis Act. One vehicle was checked for a damaged windshield and no mud flaps and the investigator smelled fresh cannabis in the vehicle. The driver passed a sobriety test, was detained and had his vehicle searched finding and seizing about 30 grams of cannabis. The vehicle had an 8-year-old passenger and the driver was charged under the CCSA (Cannabis Control Saskatchewan Act 2-10(1) Possess, Consume or Distribute Cannabis in a Vehicle. The driver also received warnings for inadequate mud flaps and a damaged windshield. Twenty-eight inspections were conducted on commercial vehicles resulting in 6 charges being laid and 68 written warning being issued. Half of the vehicles inspected were removed from service and just over a third of them were given restricted service.